I have often found myself torn between choosing a muscular man with an IQ smaller than his biceps, or a smart guy who struggles to tear a sheet of toilet paper off the roll by himself. Well now I don't have to, because the sport of ChessBoxing is developing a strain of guys who are tough enough to defend my honor and smart enough to help my nephew with his calculus homework. 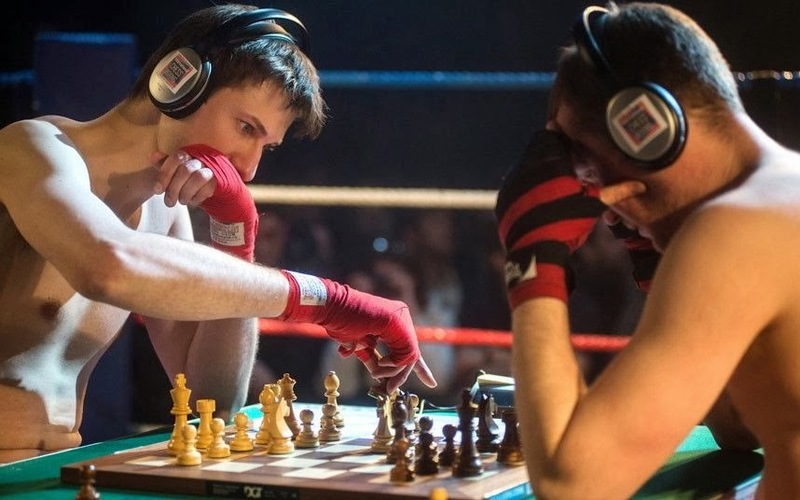 The origin of ChessBoxing dates back to the 1970's when two brothers, James and Stewart Robinson combined their love of both sports and created the first ChessBoxing club. 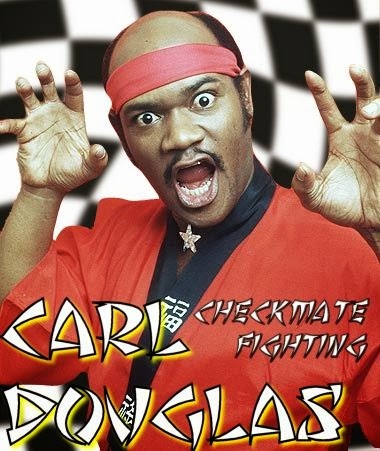 The phenomenon stayed pretty much under the radar for decades even though Carl Douglas recorded a song about ChessBoxing called 'Checkmate Fighting'. Unfortunately his record label made him change it to 'Kung Fu Fighting' to capitalize on the martial arts explosion after the sudden death of Bruce Lee. The 80's were blissfully ignorant of this underground sport which was growing a huge fan-base in Scandinavia, Germany and India (but then the 80's were ignorant about music and fashion too). In 1993, "Da Mystery of Chessboxin'" was brought to the mainstream by the Wu-Tang Clan on their first album 'Enter the Wu-Tang'. The only real mystery is what the song has to do with ChessBoxing. A full match consists of eleven rounds: six rounds of chess, each three minutes long, and five rounds of boxing, each three minutes long (four minutes under amateur rules). The match begins with a chess round which is followed by a boxing round. Rounds of chess and boxing alternate until the end of the match. There is a one-minute break between each round, during which competitors cool out and change gear. Rules of fast chess are used, and a competitor only has a total of twelve minutes to use for all his chess moves. Player's chess time is measured using a chess clock. A competitor may win the match during a boxing round by knockout or a technical stoppage by the referee, by achieving a checkmate or if the opponent's twelve minutes run out during a chess round, or by the opponent's resignation at any point. If the chess game reaches a stalemate, the scores from the boxing rounds are used to determine the winner. If the boxing score (calculated on a round-by-round basis) is also a draw, the outcome is declared as a tie. The players wear closed-back headphones during the chess rounds to avoid being distracted by the live chess commentary, or hearing advice shouted from the audience. All competitors are required to achieve a proficiency in both boxing and chess to avoid a scenario where Mike Tyson limps through the first chess round and then atomizes his opponent in the subsequent boxing round. There is also the possibility of a chess grand-master winning the chess round before either player gets his gloves on. 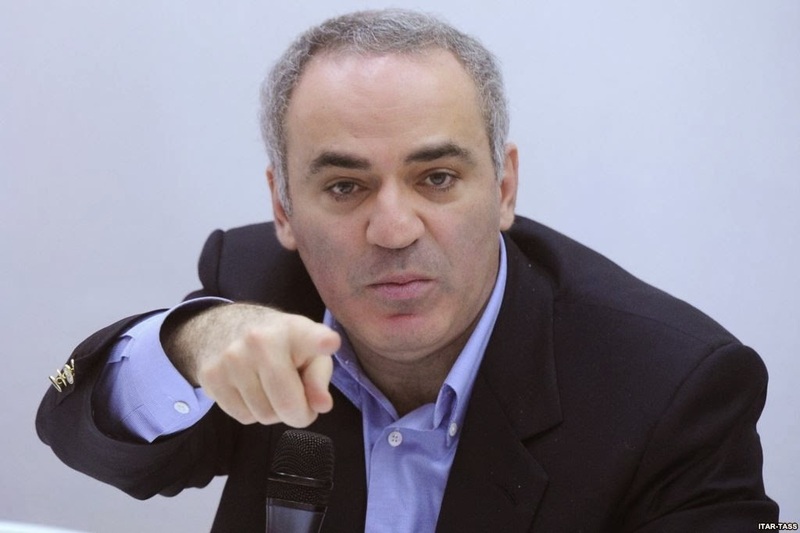 There is a rumor that Garry Kasparov has started training hard for a much anticipated rematch with his old adversary Deep Blue, the IBM super-computer who won one and lost one against Kasparov in the mid 90's. Although IBM have not confirmed that a tie breaker fight will take place, there have been leaked images of technicians retro-fitting arms and legs to the Deep Blue CPU chassis. 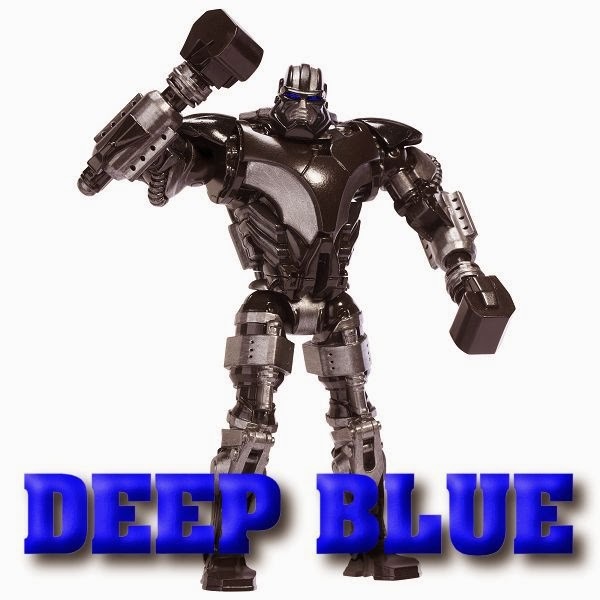 Who do you think is going to win the Kasparov/Deep Blue rematch? Share your thoughts in the comments section below. 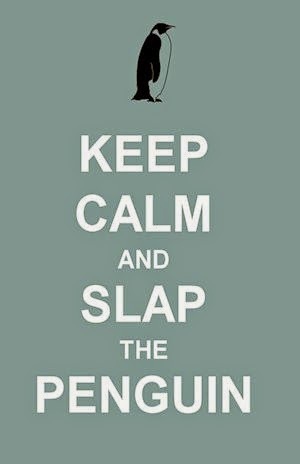 Hmm so every substantial move or every time you take out a key piece, one gets punched in the face....imagine. Ref: yeah, they both knocked each other out. It's a tie.